The American Apache Corporation is planning on investing $959.7m for researching, exploring, and developing fields in its concession area in the western desert during the current fiscal year (FY), compared with $796m in FY 2015/2016. 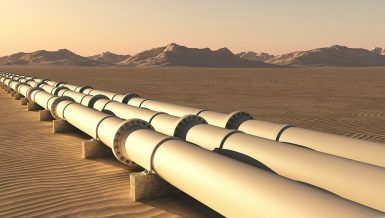 Mohamed Abdel Azim, head of the Khalda Petroleum Company, said in an interview with Daily News Egypt that their foreign partner’s investments will be divided into $552.5m for drilling development wells, $346.4m for implementing the exploration plan, and $62.8m for operating expenses of the concession areas in FY 2016/2017. He explained that there are ongoing discussions with Apache officials in regards to setting a demo plan for FY 2017/2018, to agree on increasing investments to raise oil and natural gas production rates in the western desert, to offset the natural decline of the fields and to work on increasing reserves. 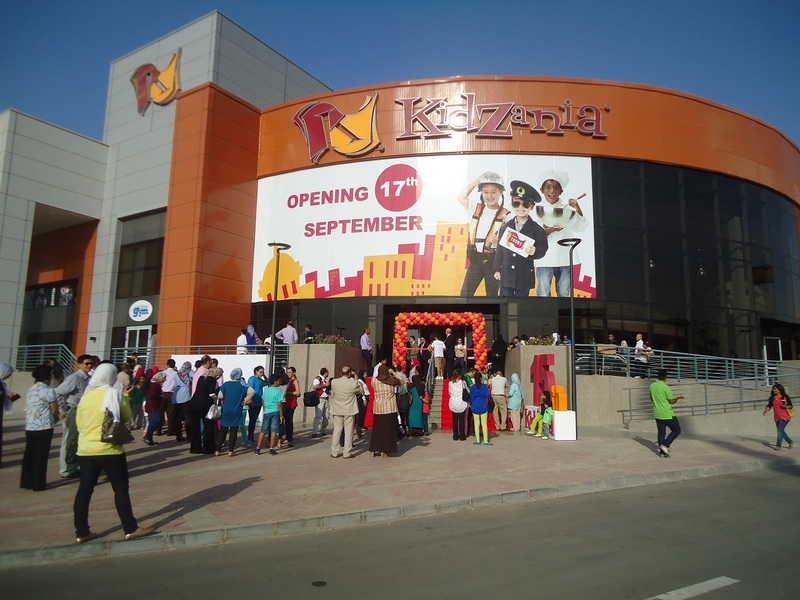 Khalda is a joint venture company between Apache and the Egyptian General Petroleum Corporation. 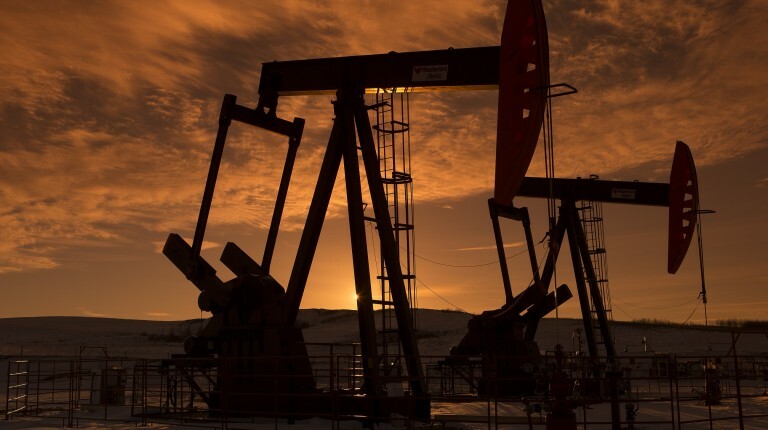 According to Abdel Azim, Apache 97 exploratory and developmental wells in its concession areas in the western desert during the current fiscal year, in order to increase the daily production to over 146,000 barrels of oil and 810m cubic feet of gas. He pointed out that Khalda succeeded in seven discoveries, drilling 50 wells and implementing 191 recomplete processes to wells during FY 2015/2016. 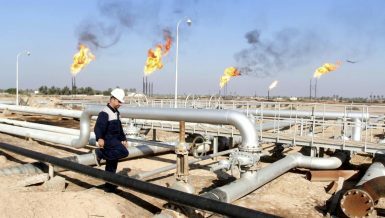 The company is expected to boost its reserves of oil wealth in Khalda areas in the western desert with more than 51m barrels of crude oil and condensates and 118bn cubic feet of gas. Khalda’s daily production rate in FY 2015/2016 totalled153,000 barrels of crude oil and condensates. The company’s total production of crude oil, condensates, and natural gas is equivalent to roughly 317,000 barrels of oil per day. 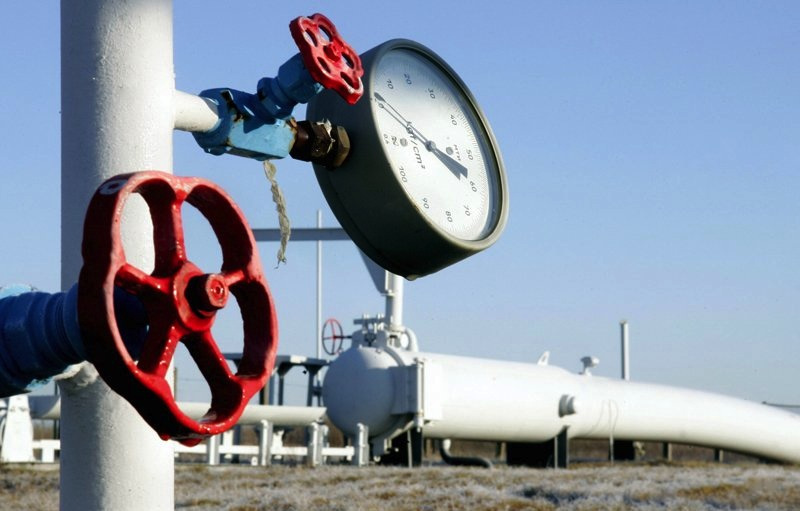 Abdel Azim estimated the company’s production rates from crude oil and condensates to be 55.8m barrels at a ratio of 112% of the production plan for FY 2015/2016. 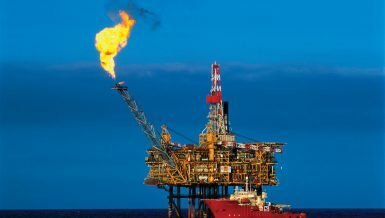 Condensates production amounts to 0.81m barrels at a ratio of 101% of the production plan. 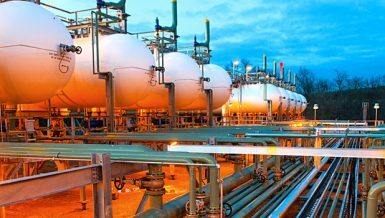 As for the production of natural gas, the company’s total production amounted to 307bn cubic feet at a ratio of 100% of the production plan. Abdel Azim stated that the company’s concessions cover an estimated 14,000 sqkm of the western desert. The average cost of drilling a well amounts to $3.5m, according to current prices for drilling rigs and equipment rental.